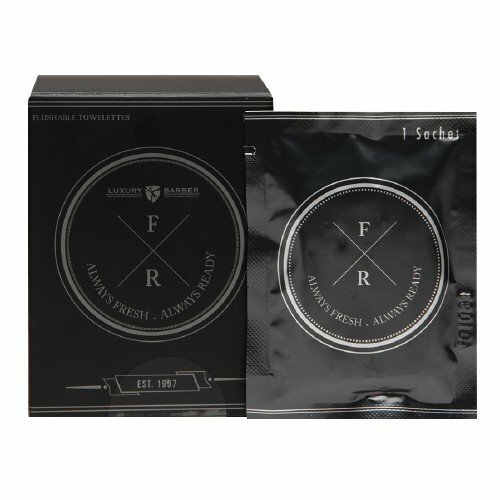 I just got these great body wipes for men from The Luxury Barber. These are great little wipes. They are very small and individually wrapped so I put a couple in my husband’s gym bag when he goes to workout, or if he’s going to a sporting activity. These wipes work great for eliminating body odor. My husband sweats a lot when he’s out working out or playing sports and he comes home smelling horrible. Which he usually goes straight to the shower, the problem is when he gets in the car with us after his game and he smells the entire trip home! So I started having him use these wipes. He can use them on any part of his body. He uses them on his face, neck, underarms, anywhere that he is smelling bad. Another great use for these, for my husband and for anyone really is when we are out camping. We can’t always get to a shower easily so these really help to eliminate odors until we can get to a shower. They work great and are easy to carry with you. You can purchase these wipes on Amazon!